Experience clear and powerful sound anywhere you go with the Samsung Scoop Wireless Bluetooth Speaker. Featuring a sleek and compact design, the Samsung Scoop is handy to bring with you everywhere. In fact, the Scoop can fit in just one hand. Likewise, it comes with a strap to make carrying or hanging it even easier. 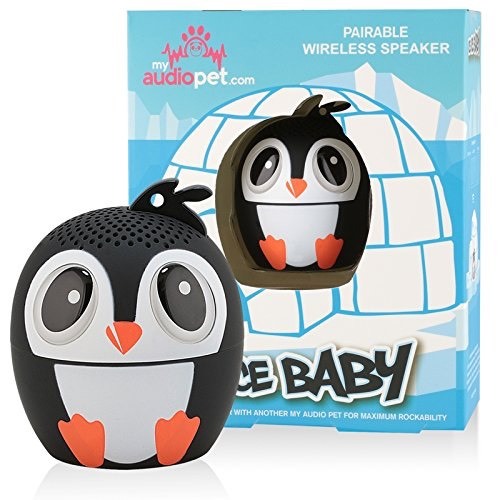 Additionally, the Scoop comes with a built-in microphone, so you can take voice calls without even taking your phone out. It also provides Echo Cancellation and Noise Reduction functionality to improve the quality of your calls. 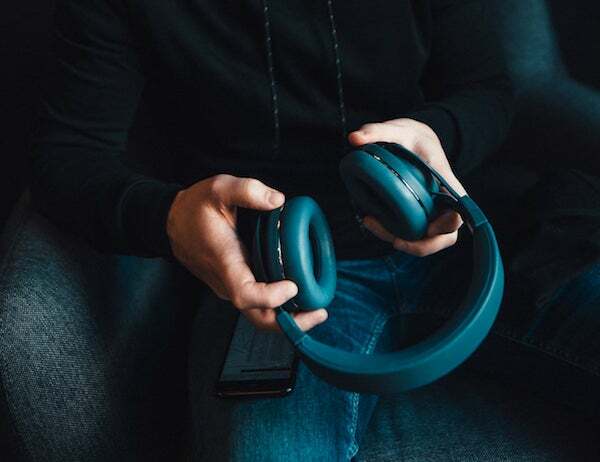 Enjoy professional sound quality on the go with the Kygo A9/600 Bluetooth Over-Ear Headphones. Featuring a sleek design, the Kygo A9/600 headphones offer high-quality sound with clear highs and rich bass. The headphones provide a comfortable fit that makes you feel as though you’re in your own world. 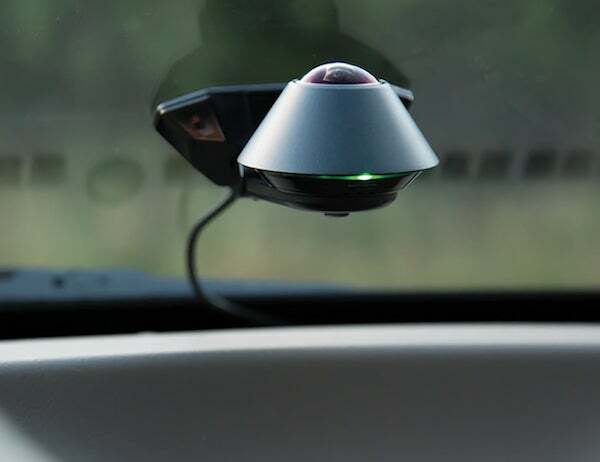 Stay alert while you’re on the road when you have the Waylens Secure 360 4G Dash Cam. This camera system is a total breakthrough for automotive safety and awareness. Attaching to the inside of your windshield, it connects to the app on your smartphone for instant and informative notifications. The Secure 360 app helps by monitoring your vehicle in real time. When you’re away from your car, you can simply open the app and get a real-time visual of it and the surroundings. 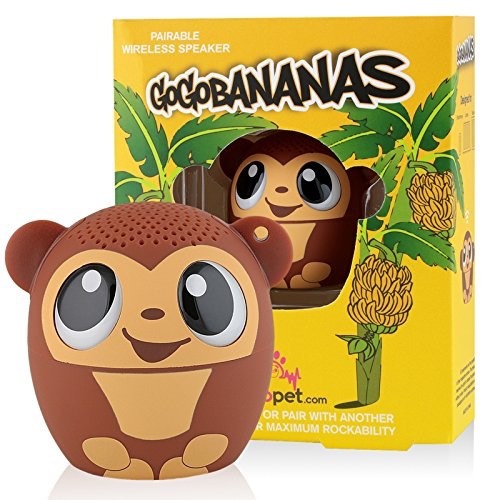 Combine visual and audio bliss with the Bossa Moonraker Wireless Speaker System. This speaker duo looks like something out of this world. The pair has orb-like speakers sitting atop solid wood legs. 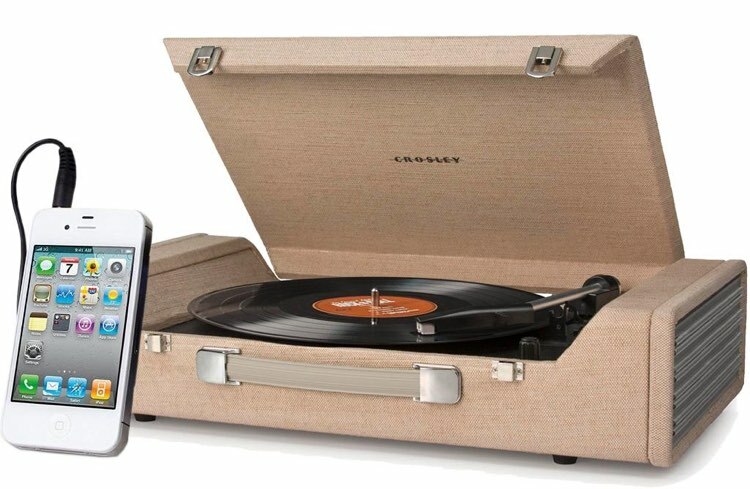 Coming with a power cable and a remote control, you can fill any room with pristine sound instantly. 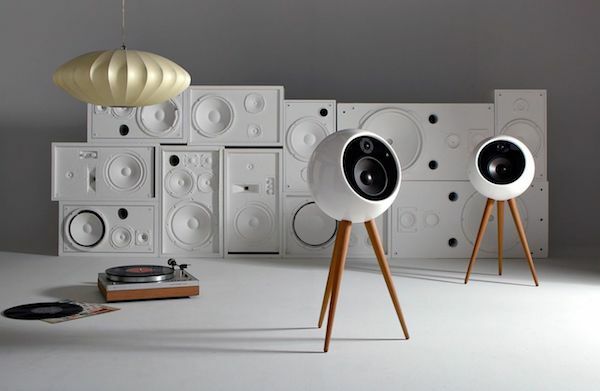 The Moonraker Speakers are totally minimalist to fit in with any interior décor. The modern bulb shape contrasts beautifully with the wood legs. 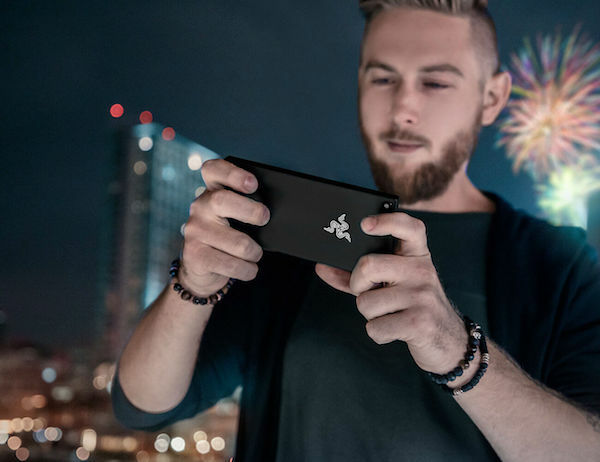 Introducing the ultimate phone for gamers – the Razer Phone. This smartphone is power-packed with great features solely dedicated to gamers. These include superb speakers, display tuned for gaming and so much more. Coming from a company who have been providing us with high-end gaming gadgets over the years, this happens to be a great new addition for mobile gamers. Echo has just got smarter. 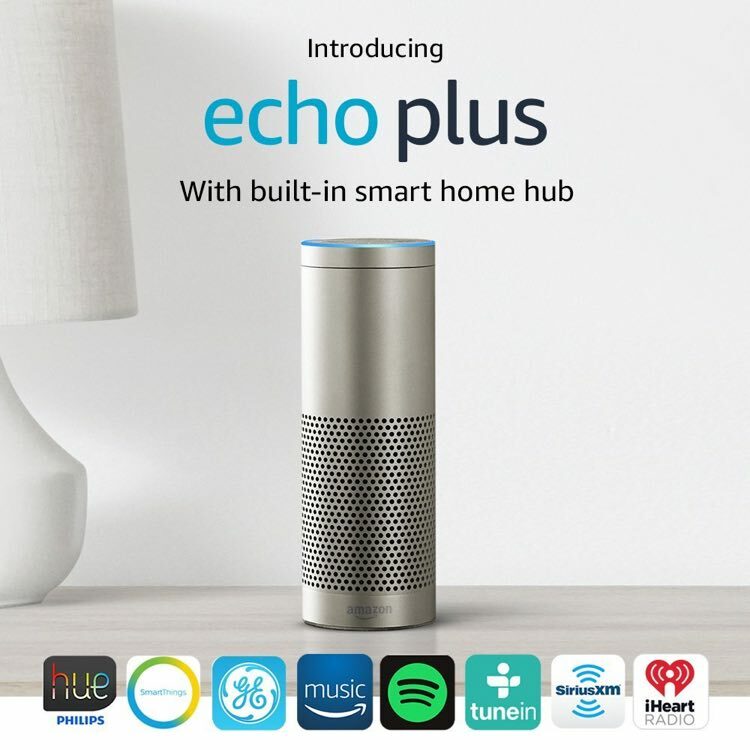 Echo Plus is a voice controlled speaker that connects to Alexa Voice Service to play music, ask questions, make calls, provide information, news, sports scores, weather, and more—instantly. 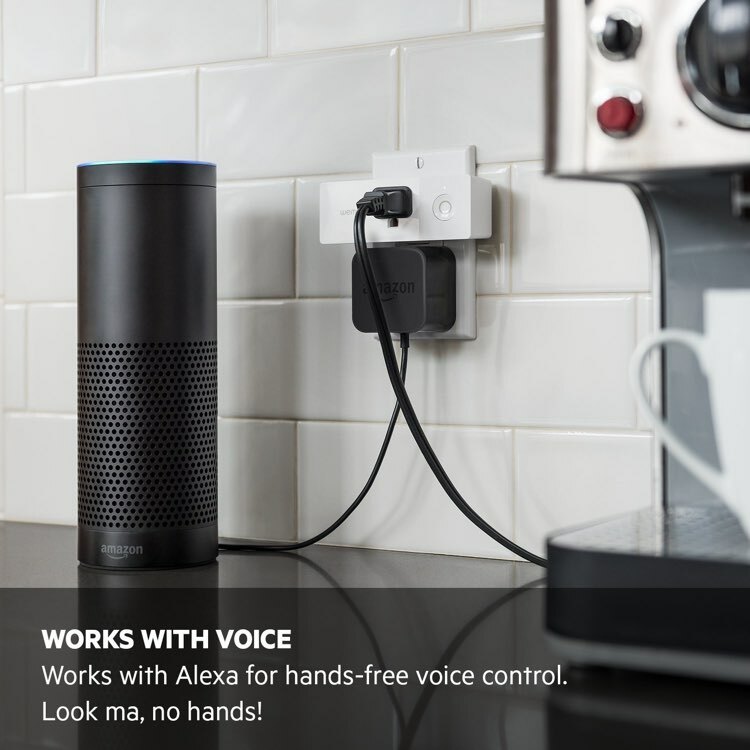 Additionally, Echo Plus has a built-in hub that allows you to connect all Alexa-enabled devices without the need for a separate smart home hub. 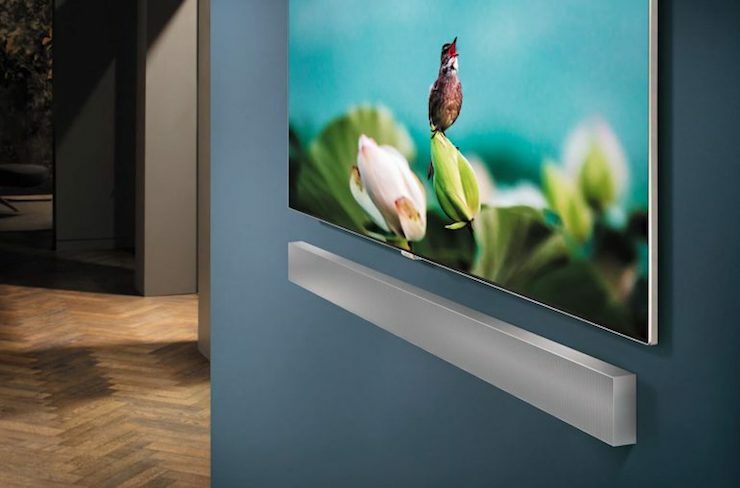 The built-in hub seamlessly connects and controls smart devices like light bulbs, switches, thermostats, door locks and more. All you have to say is “Alexa, discover my devices” and Echo Plus will find and set up your compatible devices for you. Alexa Skills, choose from tens of thousands of skills Alexa can do, with many more added daily. Alexa adapts to your speech patterns, vocabulary and personal references. Far-field voice recognition with improved wake-word performance will pick up your commands to Alexa from any direction, even in noisy surroundings. 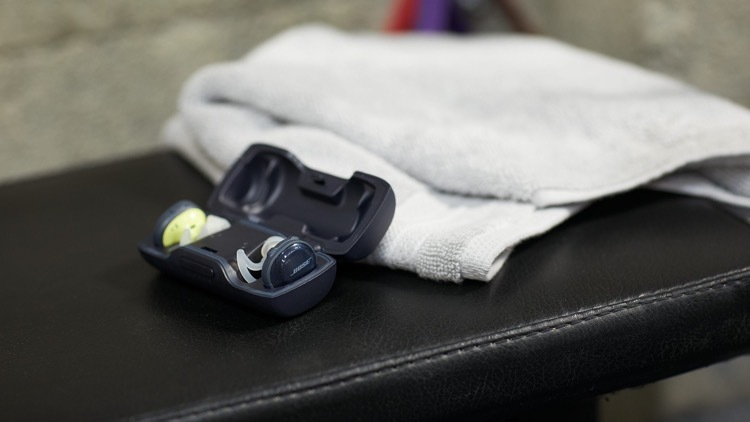 SoundSport Free are Bose’s first truly wireless in-ear headphones. Designed to give you the best sound quality while staying in place no matter what activity you’re doing, and it remains comfortable. 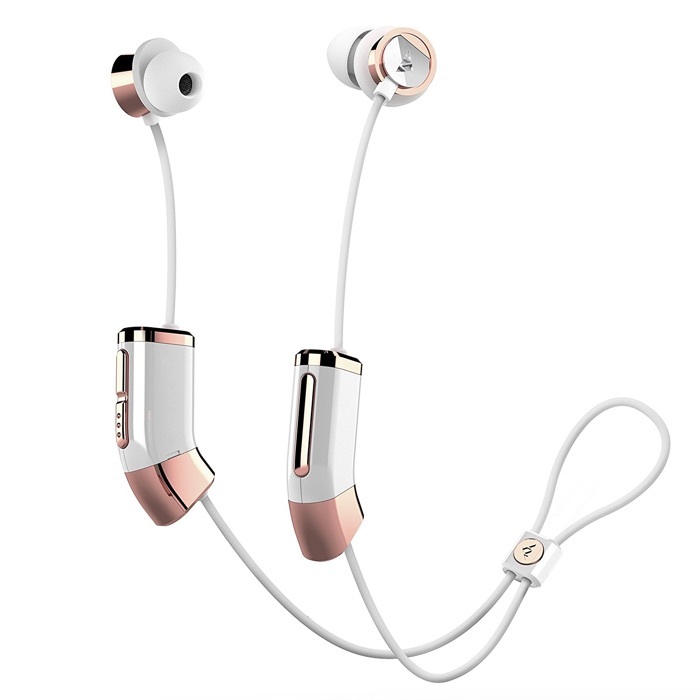 The earbuds are weather and sweat resistant, they offer up to 5 hours of playtime while the protective case can give you a recharge of up to 10 additional hours. However, if you need a quick charge up, placing the earbuds in the case for 15 minutes will give you 45-minutes of playtime. 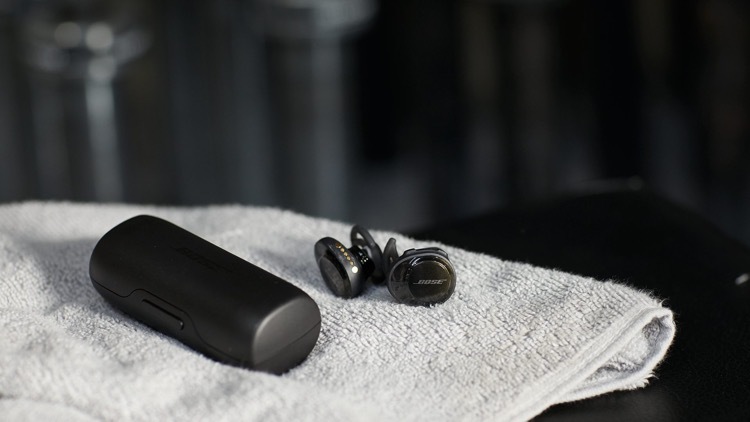 The Bose Connect app on iOS and Android allows you to manage your SoundSport earbuds, track them if you’ve misplaced them and switch between devices. Available in two colors. Give your favorite movies the resolution they deserve with the JBL Nebula Mars Portable Home Theater Cinema. Sporting 3000 lumens, this powerful device produces a display up to 150 inches. The portable cinema offers ultra crisp images at 800p. The Nebula Mars even gives you a detailed display in bright daytime light. Never let a lack of space hinder your work. Instead, go for the WD My Book Duo External Storage Device. 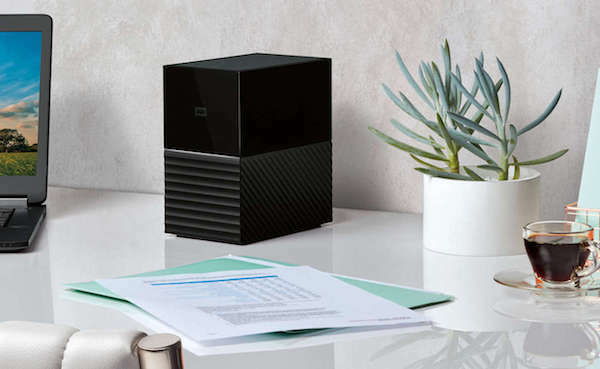 With a whopping 20TB of storage, this system commands your entire workflow. The My Book Duo stands proudly on your desk and comes in all black. All of this storage space is available with just a single included cable. In addition, the My Book Duo is RAID-0 ready right out of the box. Protect your home with the power of technology with the Otto Smart Digital Door Lock. This system takes its design seriously so it looks as great as it functions. Remarkably small, the Otto Lock installs directly into your door. As you get closer with your smartphone, the Otto Lock recognizes your presence. 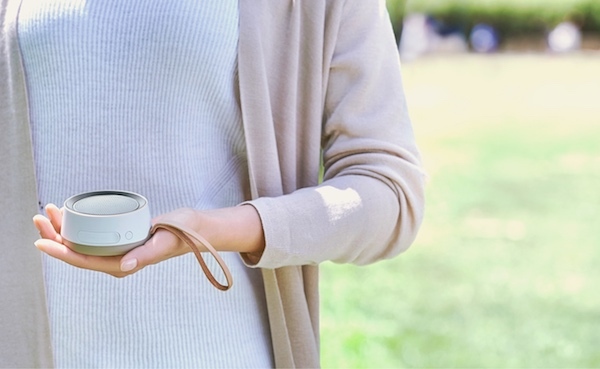 Delight your inner audiophile with the Belle Premium Speaker and Bluetooth Hub by Podo Labs. Belle produces stunningly powerful 100-Watt sound and incredible bass thanks to dual full-range drivers and a 5-inch subwoofer. 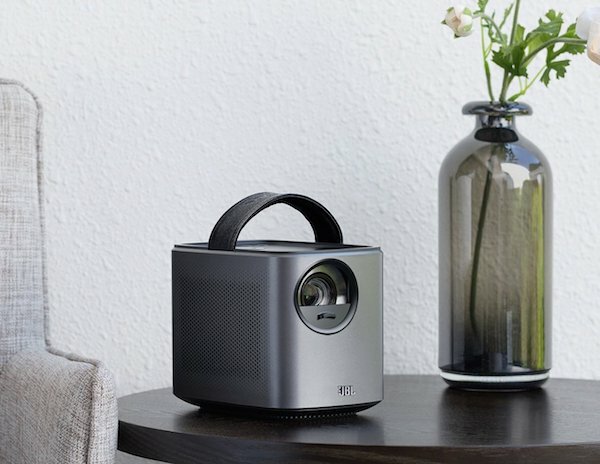 The SUB subwoofer mode kicks the bass up a notch (or two) and the 35Hz frequency limit is lower than any other portable speaker.